Downward facing lighting to the sidewalk or exterior of your building can be achieved by adding fixtures. Awnings come in a number of styles and sizes, and selecting the correct one can be a bit overwhelming. 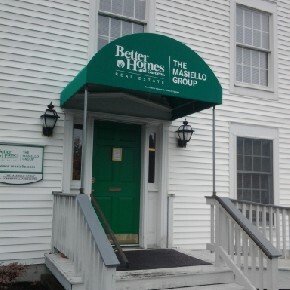 We'd be happy to help you select the perfect awning type for the exterior of your building.